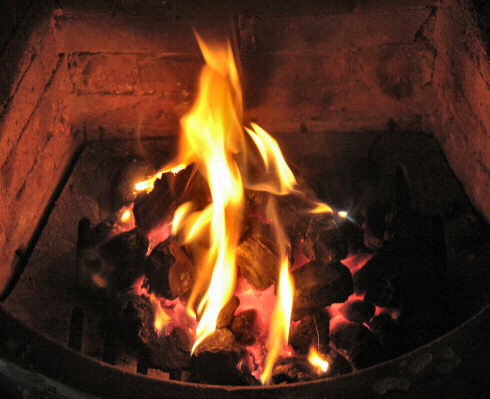 Now you could argue that this is just a picture of an open fire, not a particularly Islayish picture. And you would be right with it, yet also wrong. The picture was taken at Kilchoman House Cottages (Saligo Cottage to be precise), so this is a genuine Islay open fire. Have a great weekend, hopefully in front of a nice open fire with a nice wee dram of Islay Single Malt!